The Nautitech 46 Open is a beautiful catamaran designed for charter thanks to its large airy spaces. 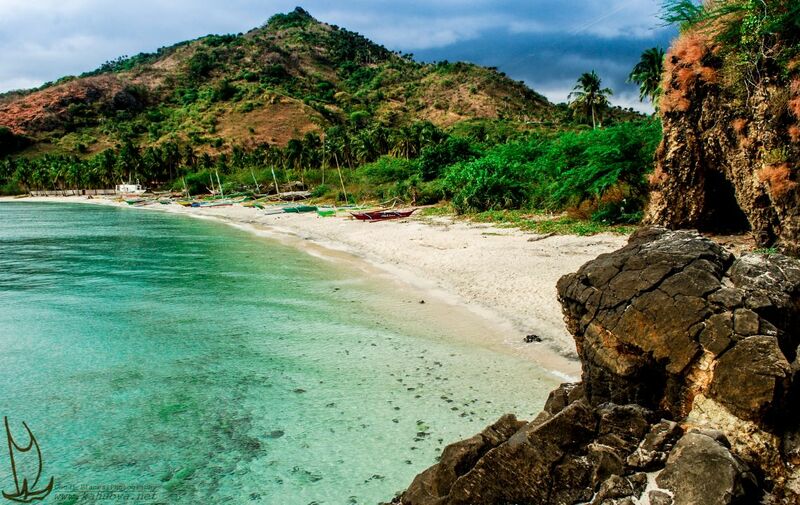 From Tortola, you will visit the British Virgin Islands such as Virgin Gorda, Anegada, Jost Van Dyke, Cooper Island and Ginger Island. 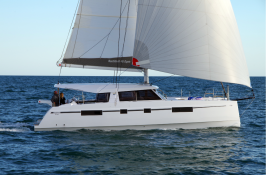 This catamaran Nautitech 46 open, built in 2019, available without crew has 4 double cabins with bathrooms and can accommodate up to 10 passengers. And for this charter to be a success, the Nautitech 46 open has on board a kitchen, air conditioning, watermaker, all the electronics on board, CD player, a generator and solar panels. In the opinion of customers, this catamaran, with its large open spaces, is ideal for sailing in the Caribbean. Given its large size, it may be advisable to take the services of a skipper, even if the handling is easy and the navigation area quite easy. For a more adventurous boat rental, it is possible to rent it from Saint Martin and leave it to Tortola. 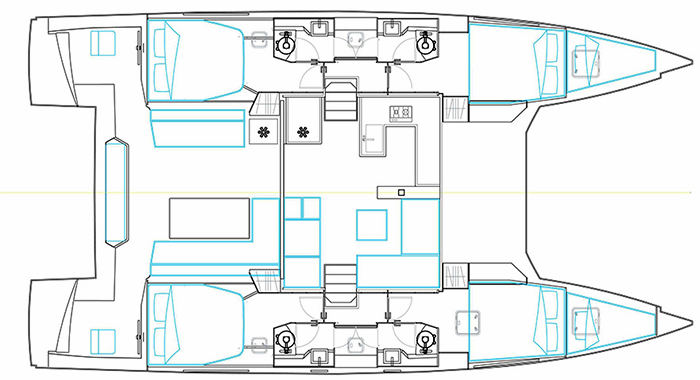 Special offer: this catamaran is available for yacht charter from June 22 to August 10 with a special discount of 20%. 20% discount from April 27th to August 17th.